Hey guys, so i'm here again to share some of my travel tips. The previous country that i've visited lately is Xi An, China. It's a family trip. Honestly, China is a beautiful historical place, definitely worth to visit. There is a lot of stunning natural scenery that we can't find it anywhere else. 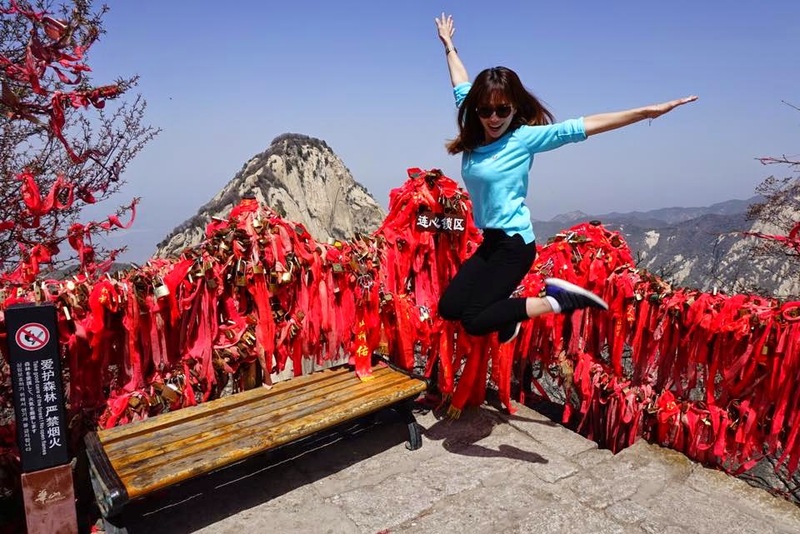 If you're interested with Chinese History, China is a place that you definitely can't miss it! But there is a things that i don't like about China is that i can't access Facebook, Instagram etc. Yes, No doubt! 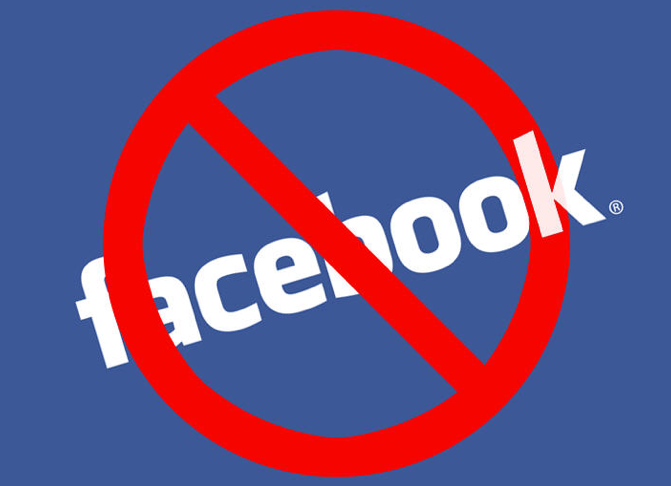 Facebook, Instagram, Youtube, Twitter, Google and even Blogspot is blocked in China, Mainland. Meaning that, we are not able to access to any of this…eventhou we have wifi/data access. 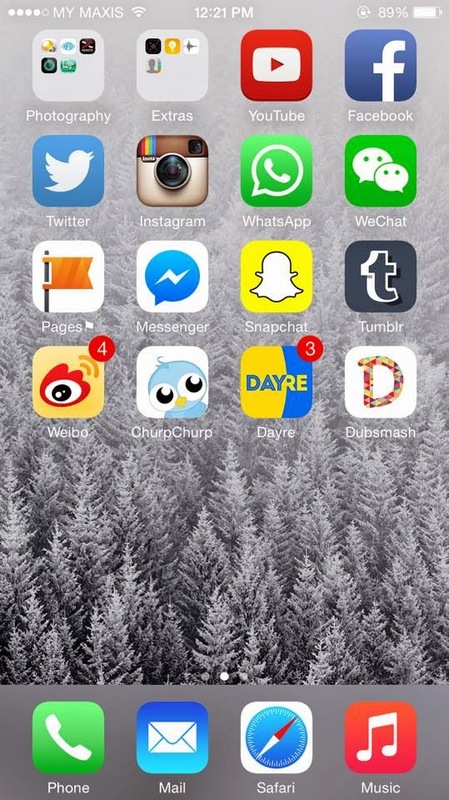 For a social media addicts like me, HOW CAN I LIVE WITHOUT ALL THESE…. Basically, Here's screenshot of the social media apps that i used. Well, from these... i can only access to WeChat, Weibo in China. I think i will probably die of boredom, especially when i'm on a road trip..sitting in the bus for hours. NO MATTER HOW, there's always a solution. 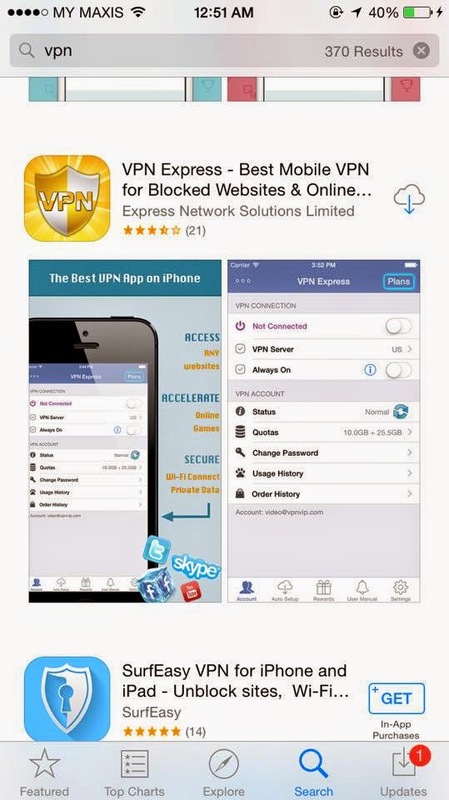 For those who are planning to go to China, don't forget to download this 'VPN' (Private Internet Access). 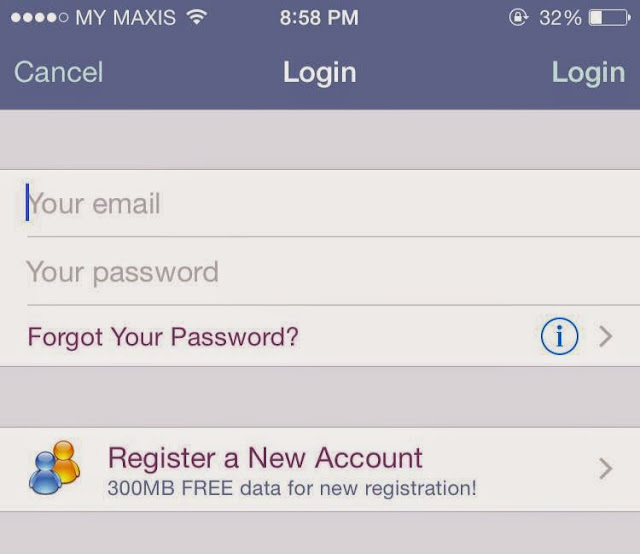 It helps you to access all the blocked websites, but with 'limited' data. You can download it to your iPhone/ Android, it's FOC. You need to register an account first to use it. It's FOC, but when you exceed the data limit, you might need to PURCHASE to upgrade the data limit. 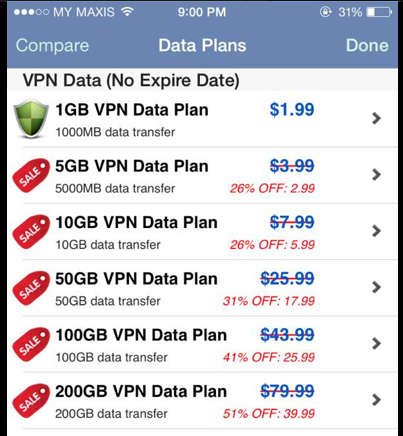 The price list for the DATA plan. But still, you need wifi to uses this APPS..because it's just an installation..not connection to the internet. That's why i'm suggesting you the second solution …. This is probably the easiest and most convenience plan ever! If you love to travel, this is something you must not miss! 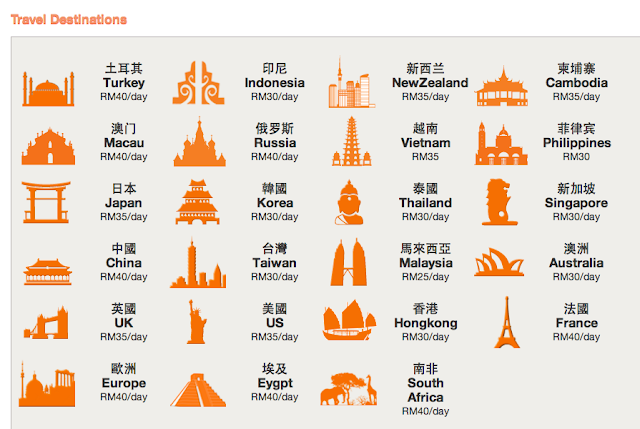 I've been using this Wiyo pocket wifi to my HongKong, Singapore, Thailand, Taiwan and now China Trip. 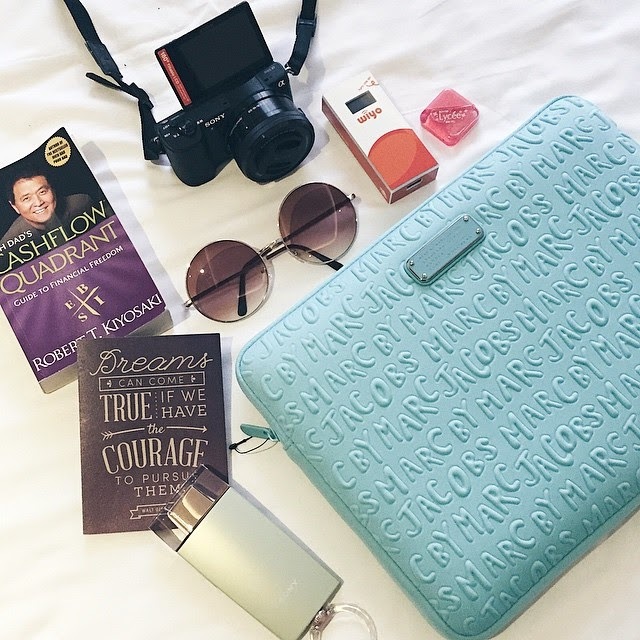 It's so connivence, i can bring it along with me wherever i go during travel. 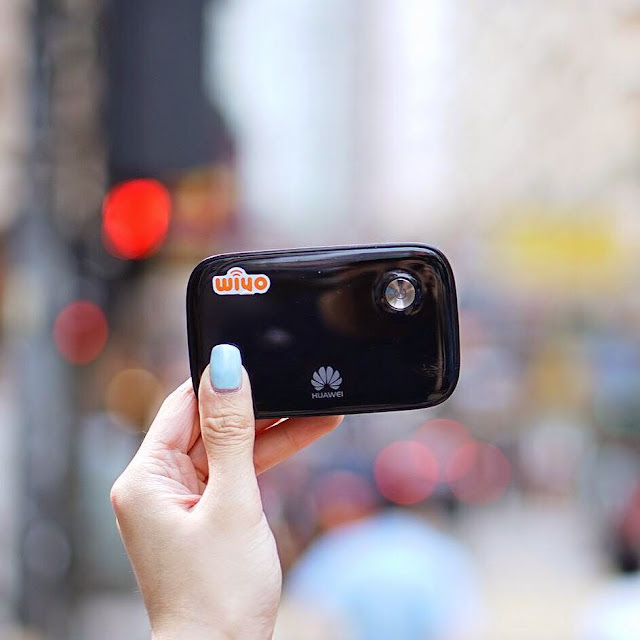 Need no hassle around and looking for wifi during travel / getting a local sim card anymore. You can even share the internet services with your family and friends. Save up a lot of money! 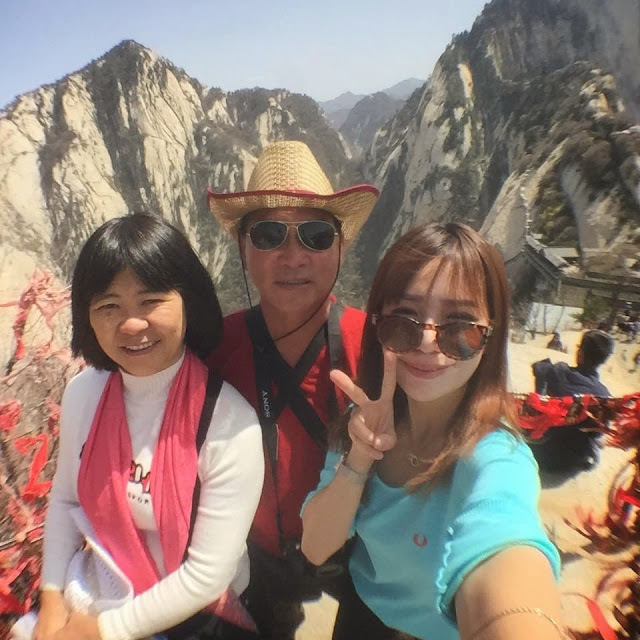 I used Wiyo during my China Trip and i had no problem at all connecting to the blocked websites. So, if you're worry about connecting to the blocked sites in China/ lazy to download the apps to access the blocked sites…This is something you NEEEEED! The price is reasonable too. Here's a price list for the Wiyo portable wifi. It's totally super worthy if you share it with your travel partners, cheaper than getting a local sim cards for sure. The internet speed is super fast too! Try this out for your next trip. you can book online via www.wiyo.my or call the Wiyo hotline at 017-8888201. It is crappy. I forced to use VPN service to bypass this here in China. 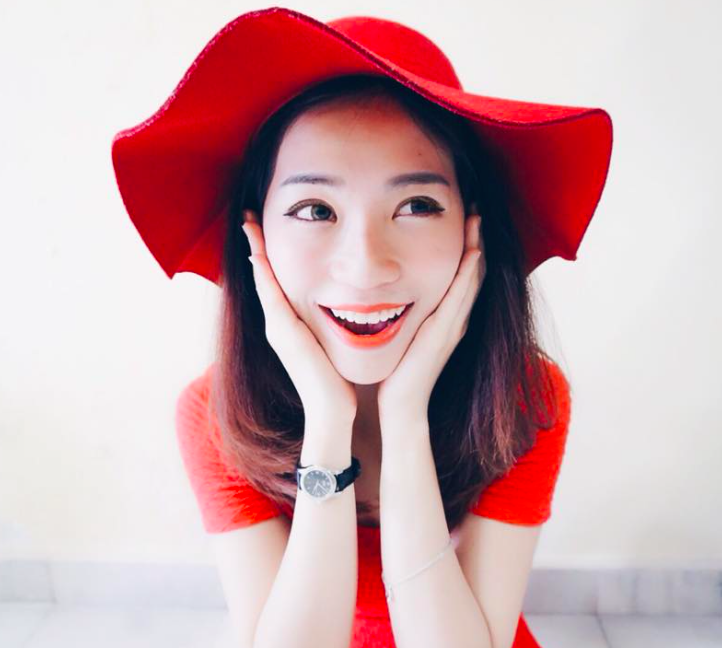 I would recommend this one http://vpnprivacy.com/best-vpn-for-china.html and choose their Singapore server. It's pretty fast for me. I am in Xiamen now. Hi, if I stopped using it how do i terminate the VPN service?